HIGH QUALITY SOCKS - ANKLE HIGH! Ideal for shoe retailers, add a little extra customer service to your store by keeping your shoes hygienic and clean. Please note the improved stitching around the hem - these are the best quality try-on socks you can buy. The highest quality and the lowest price! ﻿BUY FOUR BOXES - GET ONE FREE! 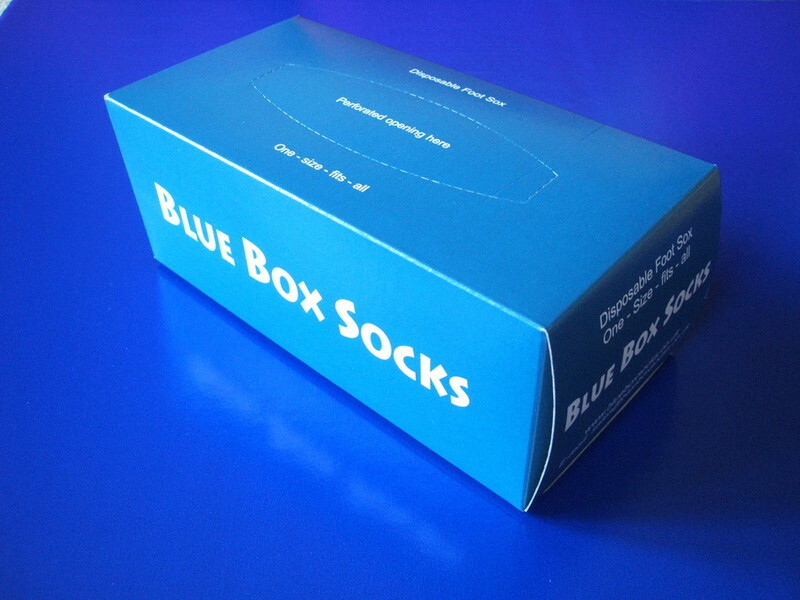 If you're currently paying less for your Try-on socks please let us know. that is being offered by any other UK company.